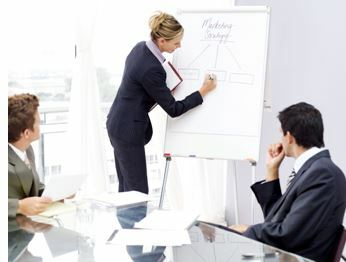 MarketForce Strategies’™ Master Plan Marketing™ programs appeal to established professional service firms which: (1) have sound business practices but remain driven to increase their revenue; or (2) are struggling with managing their financial success; or (3) need both revenue growth and sound business practices. We best serve those businesses in the professional services arena (retail and restaurants only by exception) which have been in business three or more years, have three or more employees, and recognize that failure to grow is not an option. To optimize each coaching relationship, we select clients as much as they select us. Throughout this “interview” process, MarketForce Strategies™ determines if prospective clients possess the "5C” characteristics we consider essential to a successful coaching relationship. The inability of the business leader to display these characteristics is a likely recipe for coaching disaster.